Bank of us is Tasmania’s only customer owned bank with more than 30,000 customers, eight branches statewide and more than $700 million in assets. 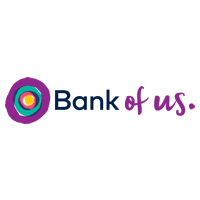 Bank of us offers a comprehensive and competitive range of banking products and services designed to meet all personal and business banking needs – from term deposits, everyday and savings accounts through to home loans, personal loans and general insurance. Bank Vic provides financial support to the Victoria Police and members of the health, emergency and public service sectors. It is committed to ‘banking with heart’ – building healthy communities that are financially, socially and environmentally sustainable. bankfirst was born when a group of 48 educators came together to form a financial institution that placed a value on what people did for the community – not simply by how much money they made. The member-owned bank is now open to all Australians. 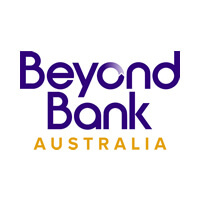 Beyond Bank is a customer-owned bank open to all Australians. It also works closely with not-for-profits and community organisations and supports their initiatives through fundraising, donations and volunteering. 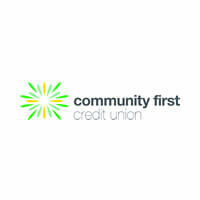 Community First Credit Union is the largest community-based credit union in the Sydney and Central Coast region with 15 financial services stores. It aims to be an integral part of the communities in which its members live and work. 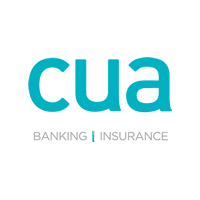 CUA is Australia’s largest customer-owned financial institution with more than 430,000 customers and an extensive range of banking and insurance products and services. CUA has a long and proud history of providing banking and financial services to Australians, growing out of several small Queensland-based credit unions of just 180 members in the 1940s. Through the amalgamation of more than 160 credit unions, they are now a major player in the financial services sector in Australia. 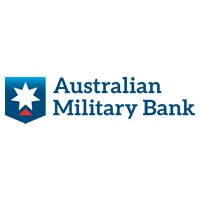 Defence Bank was originally formed for Australian Defence Force service members, but now serves the broader community around Australia as well. 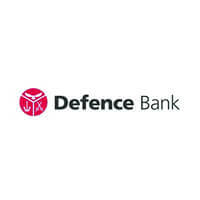 Defence Bank is one of Australia’s larger member-owned banks. 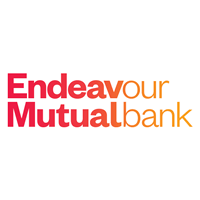 Endeavour Mutual Bank is a mutual banking organisation. Member benefits include equally sharing in the success of the organisation through competitive rates, minimal fees and exceptional customer service. Greater Bank has been helping make the dream of home-ownership a reality since 1945. From humble beginnings in Newcastle, Greater Bank has grown to become the financial service provider to over 260,000 customers across NSW and South East QLD. Committed to the communities they call home, Greater Bank has donated over $8 million through it’s Charitable Foundation since 2011 to help improve the lives of locals. 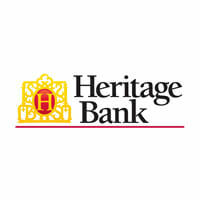 Heritage Bank began as a building society in Toowoomba, Queensland. 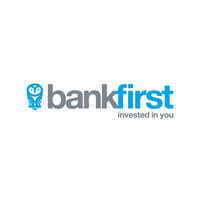 It is one of the oldest surviving member-owned banks in Australia and now also its largest. 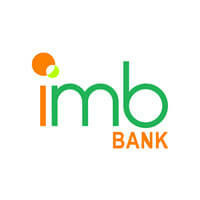 IMB is a member-owned bank with a growing branch network throughout the Illawarra, Sydney, NSW South Coast, the ACT and Melbourne. The IMB Community Foundation was established in 1999 and since that time has provided $8.1 million to support more than 550 projects. 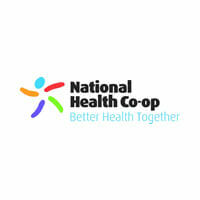 The National Health Co-op (NHC) is a not-for-profit, member-owned co-operative that provides bulk billing medical and healthcare services to its members. 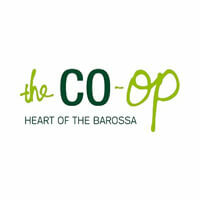 It is one of the fastest-growing co-operatives in Australia. It was formed in response to a lack of General Practitioners in the northwest region of Canberra and is currently in the early stages of a national expansion which will see the establishment of clinics throughout Australia. Its priority is on areas that are underserviced. 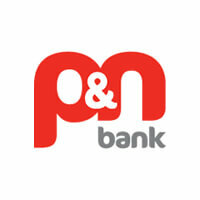 P&N Bank originated in Western Australia in 1990 from the merger of a credit union for police and a credit union for nurses. 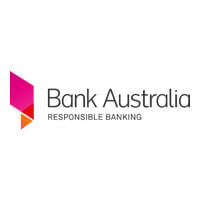 It is now open to all Western Australians and is the state’s largest member-owned bank. 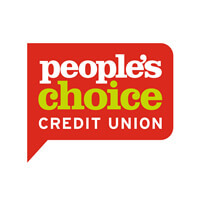 People’s Choice is one of Australia’s largest credit unions with 360,000 members across Australia and branches in South Australia, Northern Territory, Victoria, Western Australia and ACT. It is in the top five co-operatives and mutuals by assets, and makes a difference to close to one million Australians each year through its community programs. Police Bank is a mutual financial institution servicing the police community with service centres along the east coast. 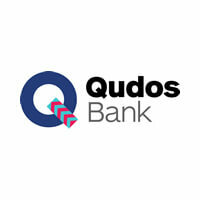 Qudos Bank is a mutual bank providing a variety of financial services to its member-owners. Originally a credit union for Qantas employees, it has now opened up its membership to the wider community. 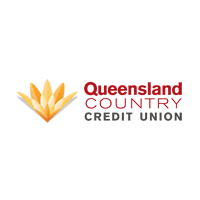 Originally a credit union for Isa Mine employees, Queensland Country Credit Union is available to all Queenslanders. As customer-owned institution, community development and personal growth are core to its activities. 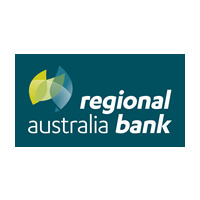 Regional Australia Bank is a member-owned bank. It started out as a credit union for staff at the University of New England and now exists for the benefit of individuals and communities in regional Australia. 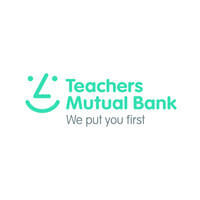 Teachers Mutual Bank has provided key financial services to Australian educators throughout its existence. It is committed to strong standards of corporate responsibility through community investment and ethical business and has been recognised as one of the world’s most ethical companies.